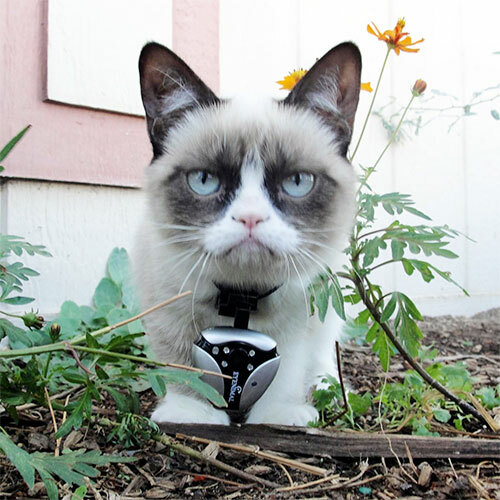 What are the best dog & cat camera collars & pet cameras? 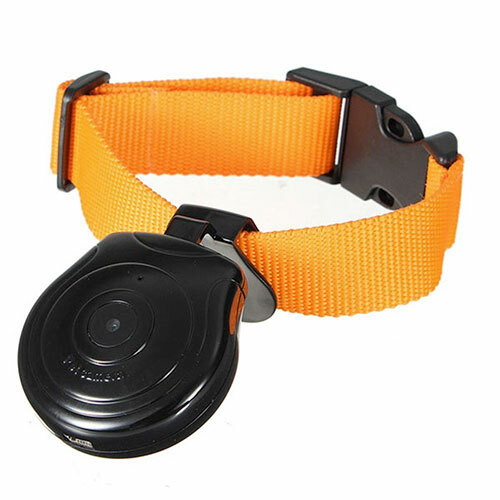 This dog camera collar weighs only 35 grams, or less than 1.5 ounces which is pretty light. It records both pictures and video with audio. This product has gotten some good reviews and some pretty poor reviews, largely because the instructions it comes with are not well written. Note that it offers only about 1.5 hours of battery life, shoots in standard definition (not HD) and requires an SDHC memory card purchased separately. Comes with its own collar. Here’s another dog and cat camera collar system: this one doesn’t come with its own collar but instead clips on to your dog’s existing collar. Records in automatic intervals, either every one minute, every 5 minutes or every 16 minutes. This model records on internal memory and can store up to 40 photos before it needs to be plugged into your computer to offload your pet’s pics. The photos are at 640 x 480 resolution. Runs off of AAA batteries. 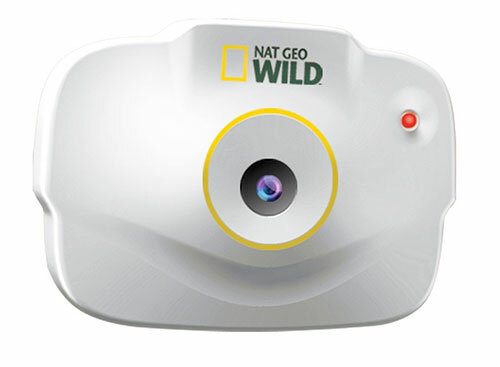 This is a cat collar camera and dog collar camera that records video with audio on its built in flash memory (enough for two and a half hours worth). This unit weighs about one and a half ounces, which is light enough for even many cats and small dogs to wear clipped to their collar. 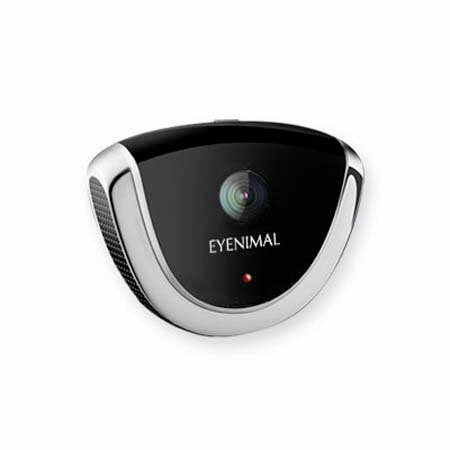 The Eyenimal dog and cat pet camera has two recording modes including a motion detection mode which will only record video if you pet is moving around (so you won’t waste battery and recording time on capturing their sleep). It also has a night vision mode. Runs off an included rechargable battery. Here’s another well reviewed dog camera collar system from Dogtek. It easily attaches to your pet’s collar and has 4GB of built in storage, enough for 2.5 hours of video with sound. This model weighs only 1.2 ounces so it’s quite light and will work even for cats and small dogs. Runs off of an internal rechargable battery (included). 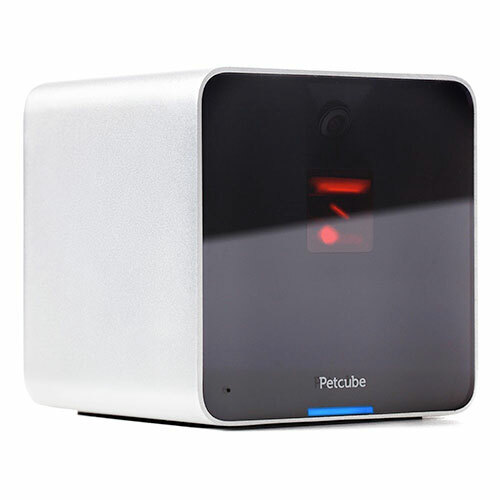 As an alternative to a dog camera collar or a cat camera collar, the Petcube is a wifi pet camera that works from a stationary position inside your home and allows you to monitor and interact with your pets from work. It includes two way audio, a laser toy and works with an iPhone and Android app which is pretty neat. The Petcube also features a 138 degree wide angle lens which allows you to have a wide field of view of your home or apartment while you’re away. No subscription fee (a one time purchase of the camera works forever). You can also capture photos and videos from the phone app as well as share access with friends and family based on a schedule (so nobody’s peeking at you while you’re at home).